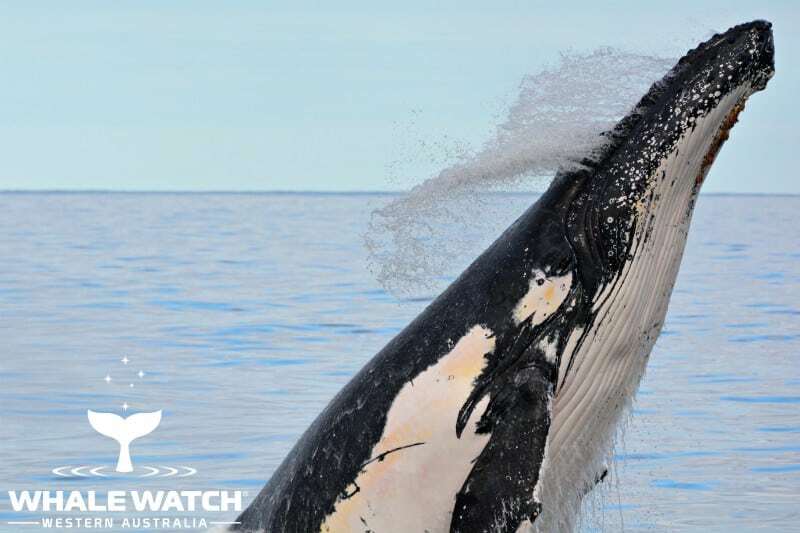 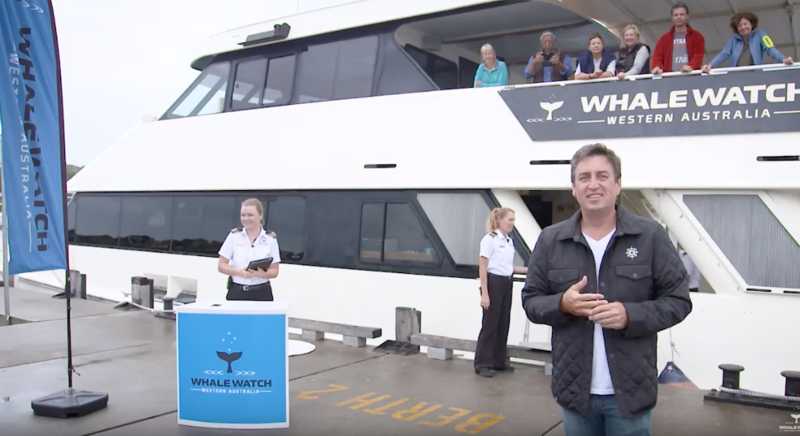 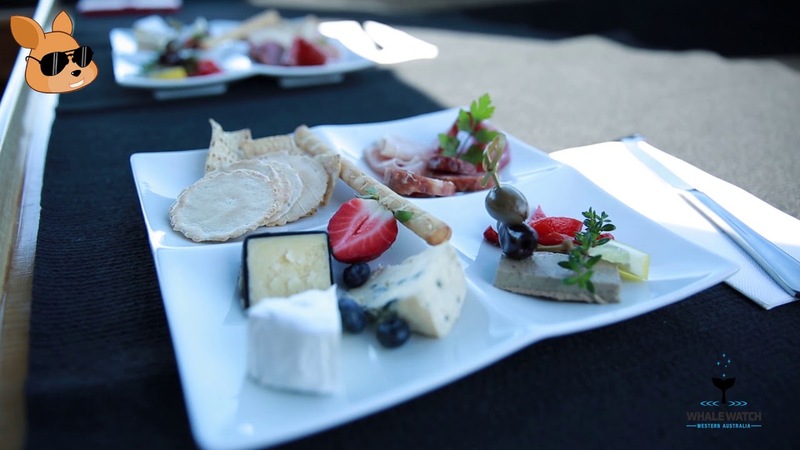 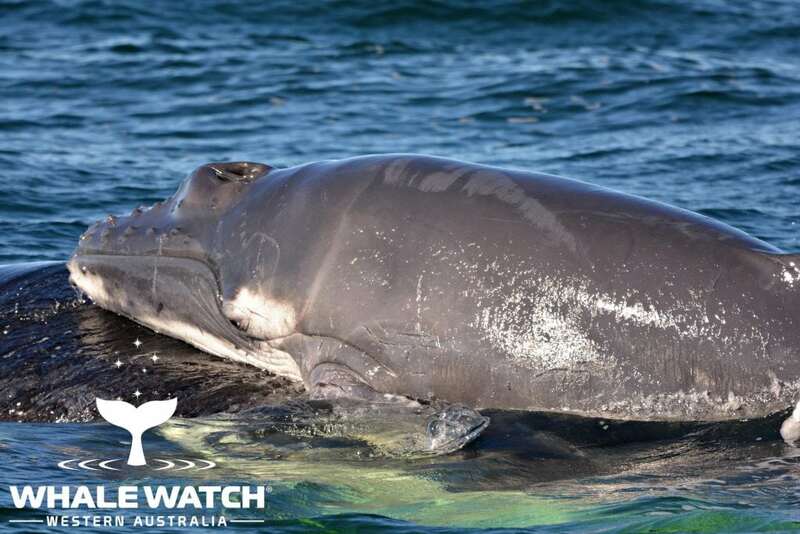 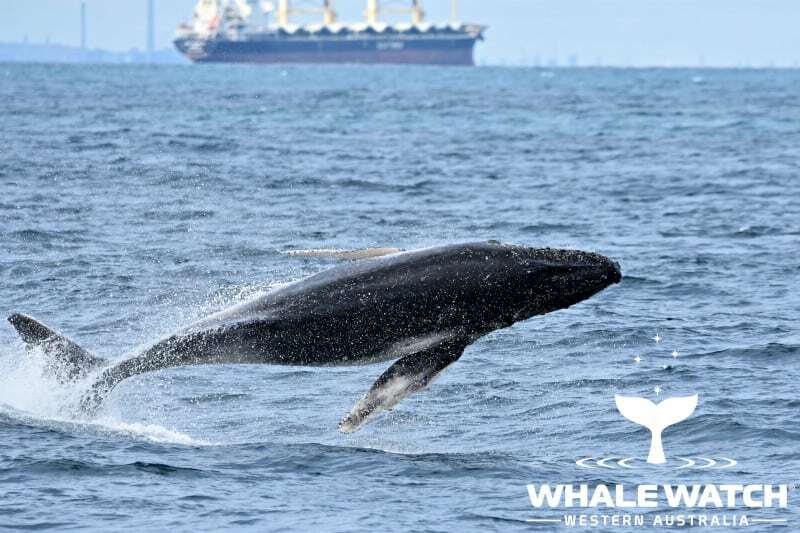 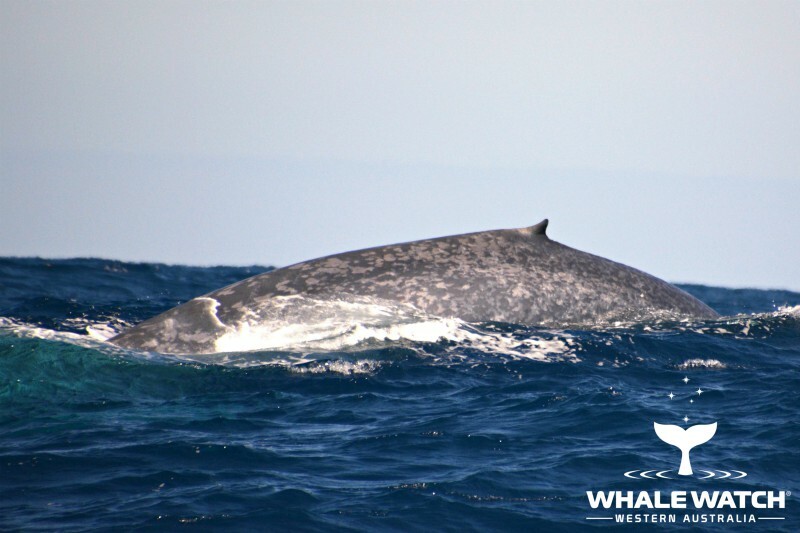 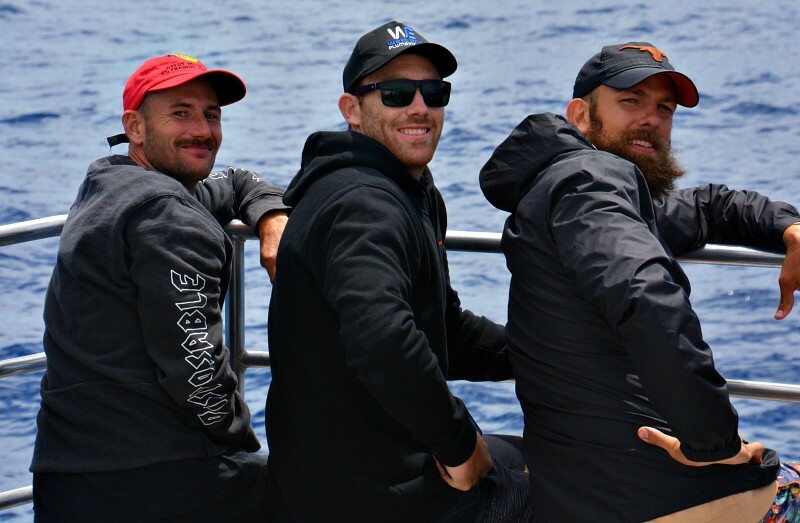 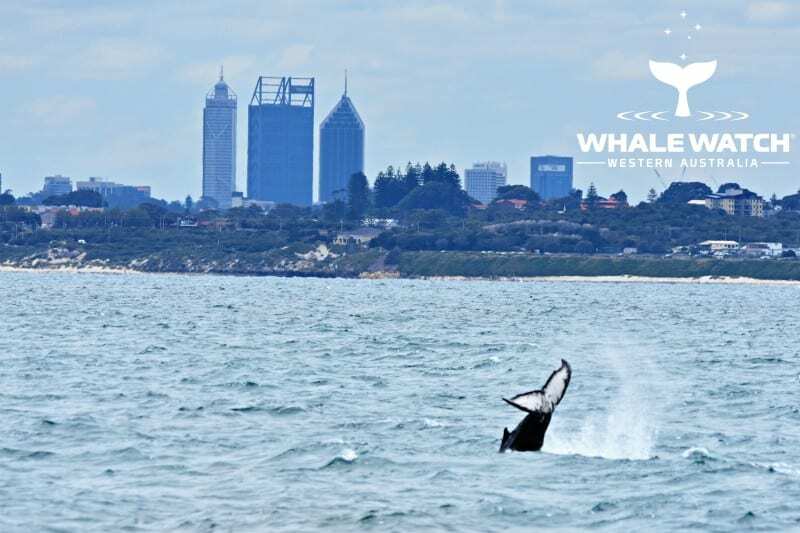 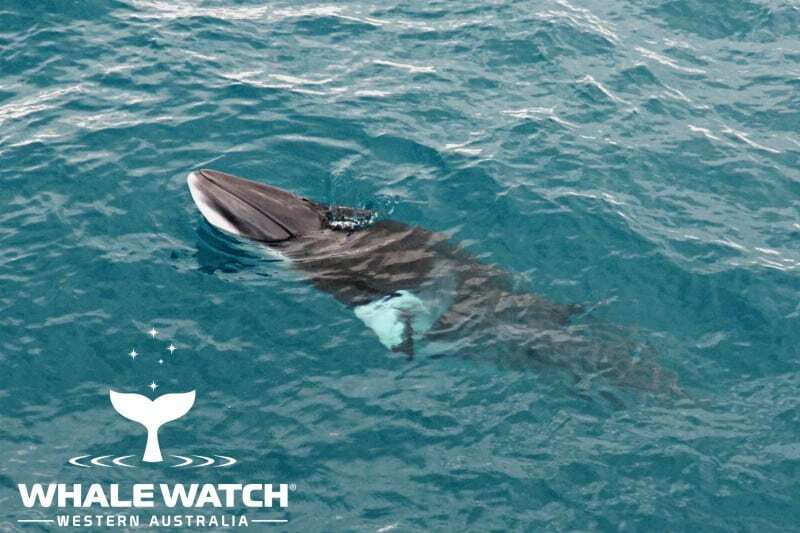 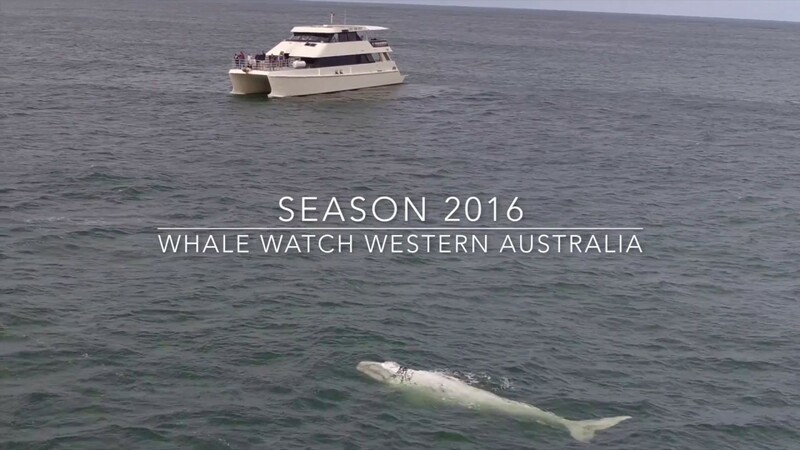 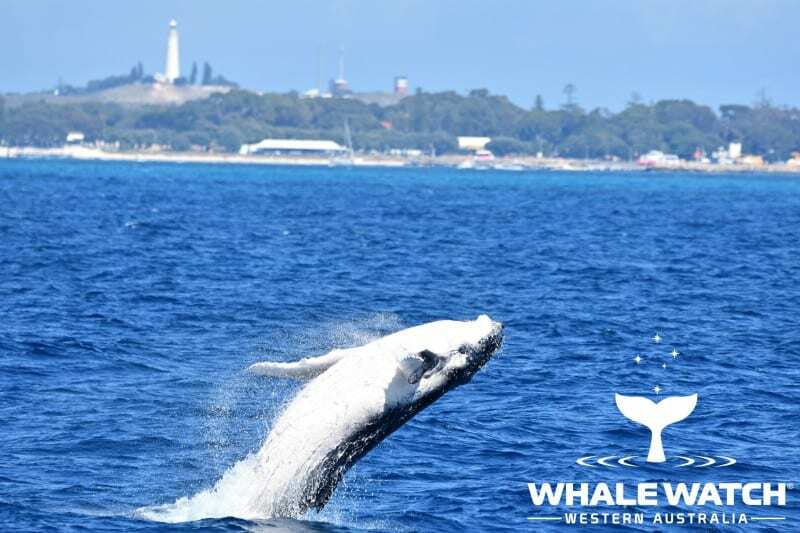 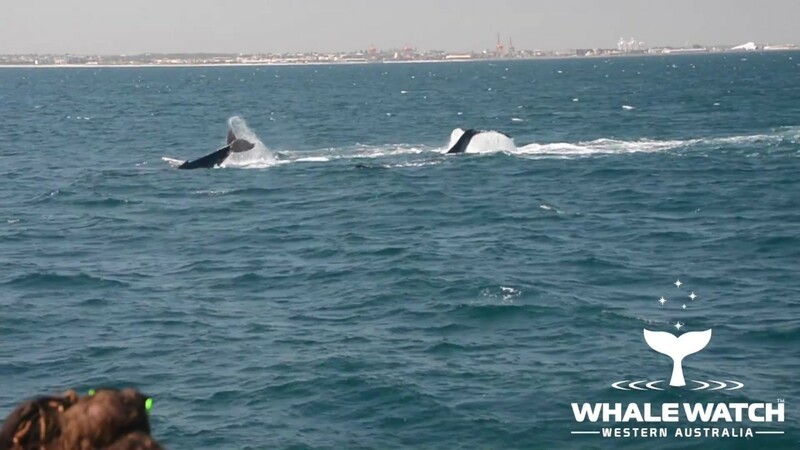 West Coast Eagles Premiership players joined Western Australia's Premier Whale Watch company today as we journeyed to the West Coast Orcas in the Bremer Canyon. 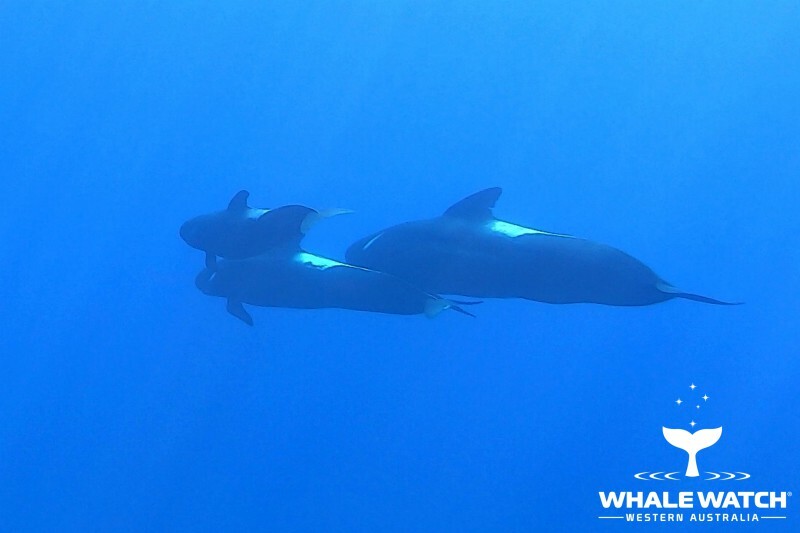 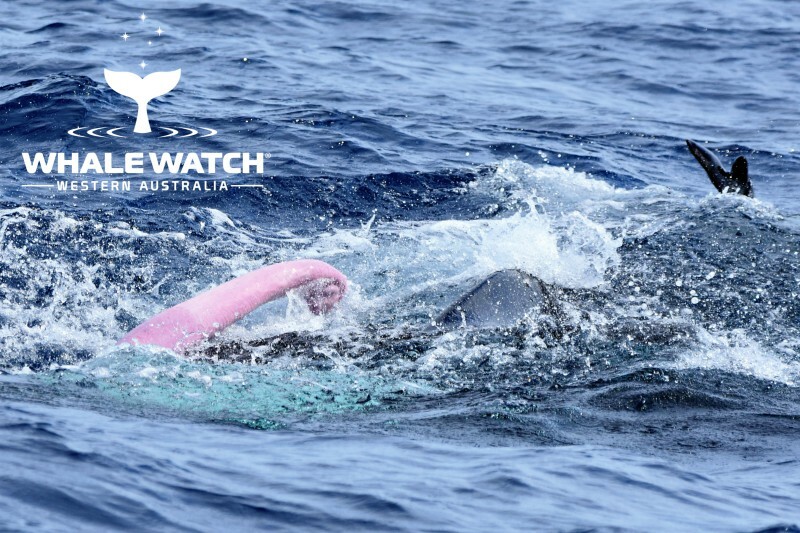 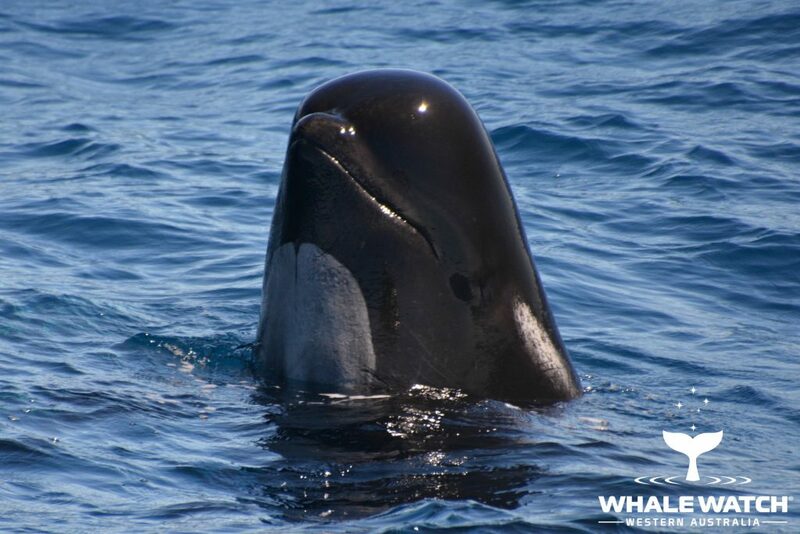 The Pilot Whales of the Bremer Canyon, Western Australia stole the show from the Killer Whales (Orca) today with a huge display of vocalising and interaction with our guests onboard coming up to within 5 meters and spy hopping introducing themselves. 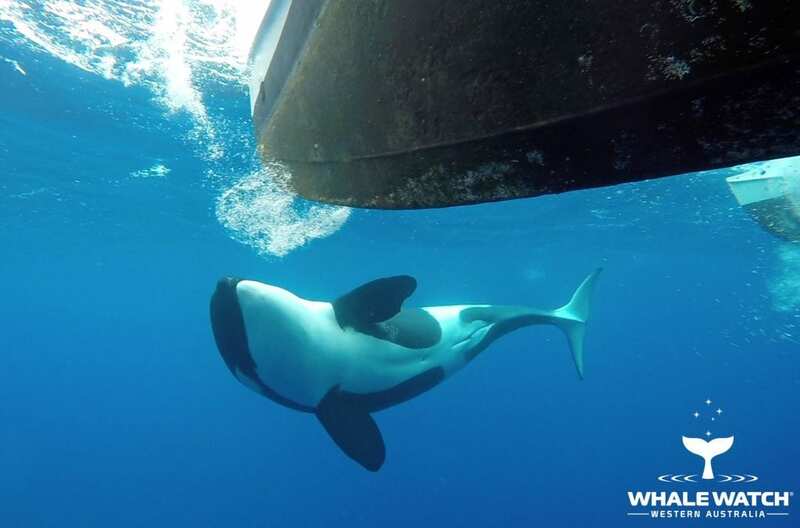 What an incredible experience for all onboard...sorry Orca's but they stole the show today. 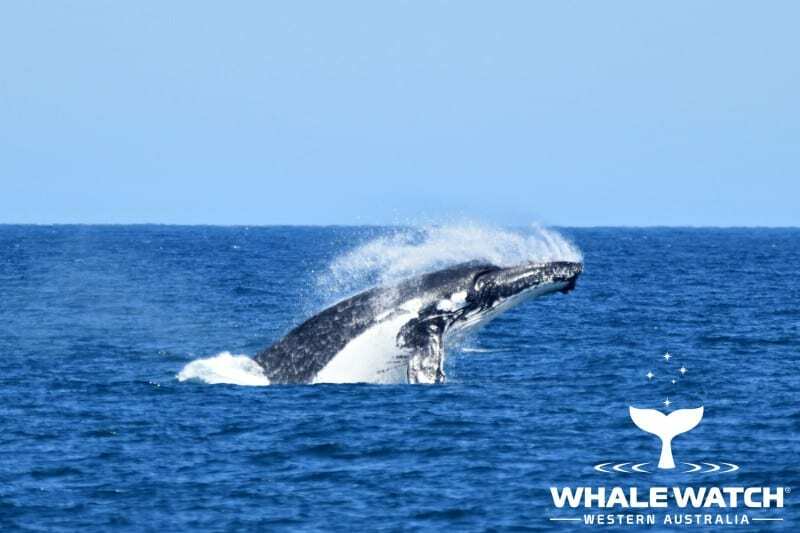 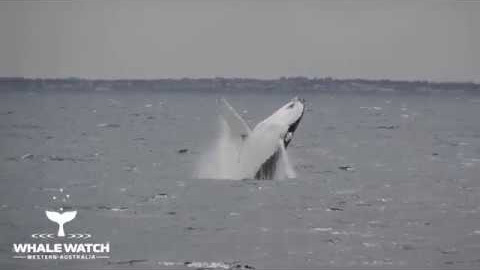 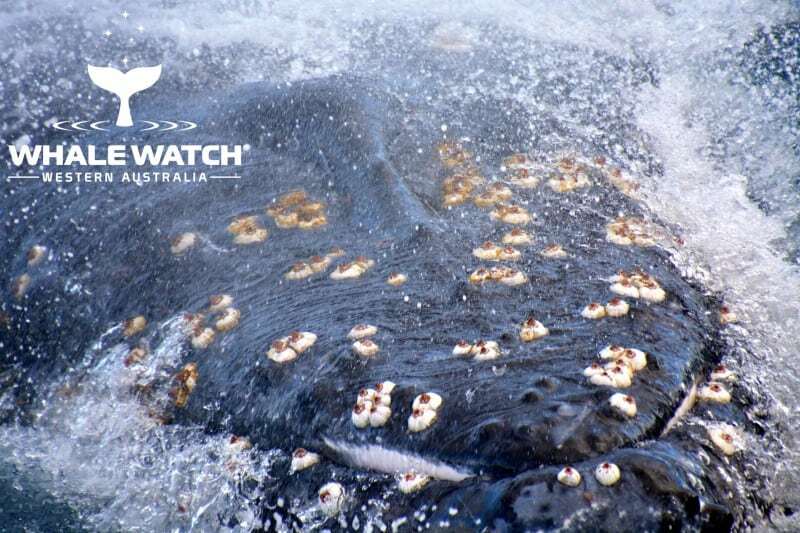 Incredible sequence of events led us to be in a privileged position to capture some incredible footage of how a Humpback Mother will defend her calf by all means necessary. 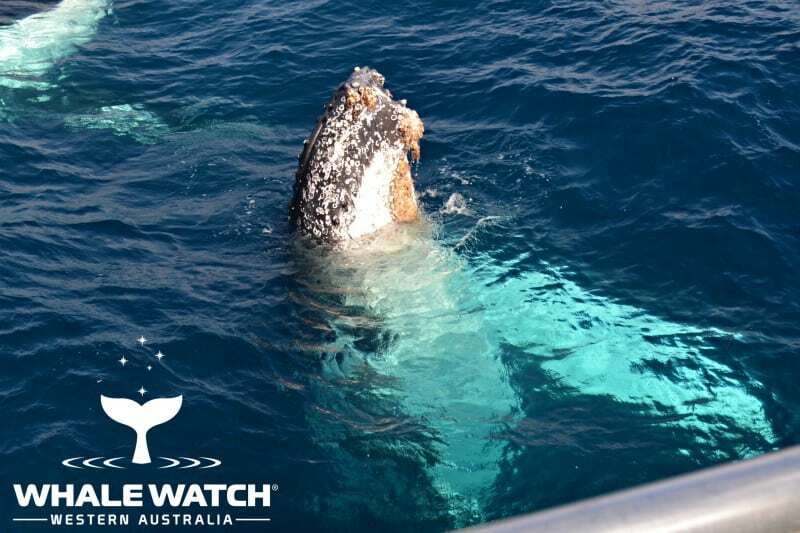 Whale Wonders with Whale Watch WA in Augusta.